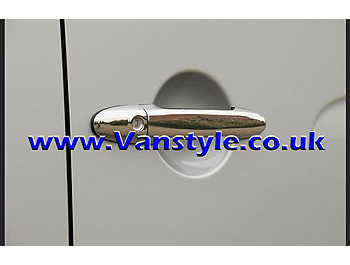 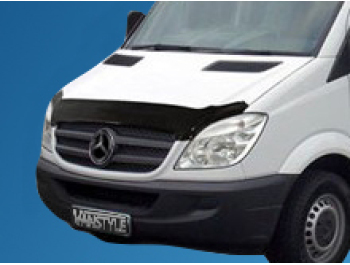 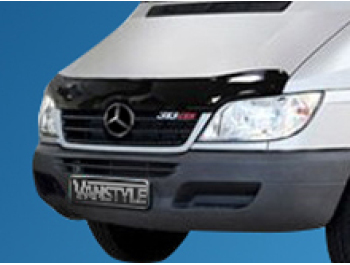 Excellent value for your Mercedes Sprinter W901 2000 - 2006, Styling giving an excellent finishing touch. 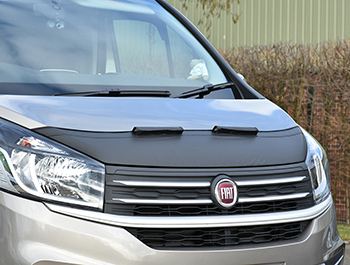 If you're looking for something a bit different for your Sprinter, then look no further than our 5 piece stainless steel front grille trim! 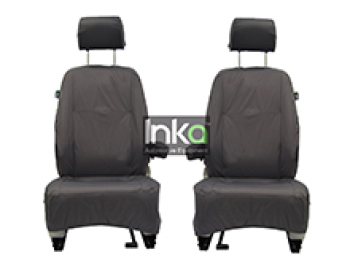 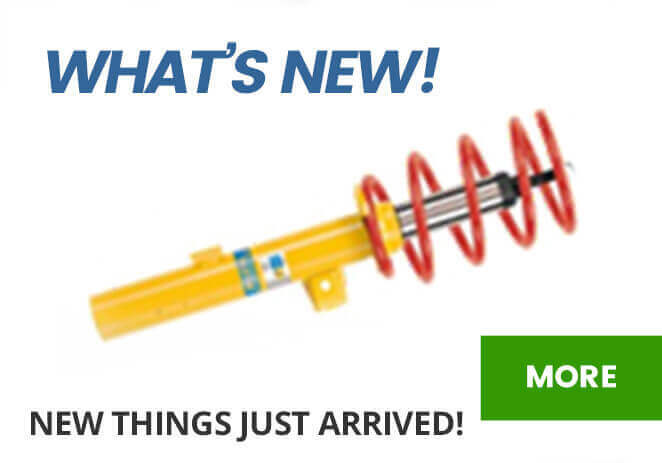 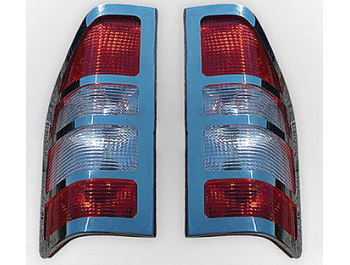 One of a range of new items designed specifically for the W901 Sprinter. 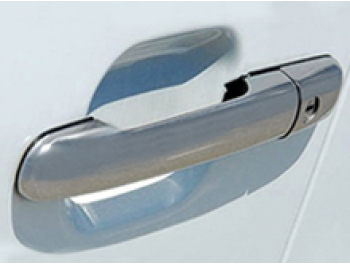 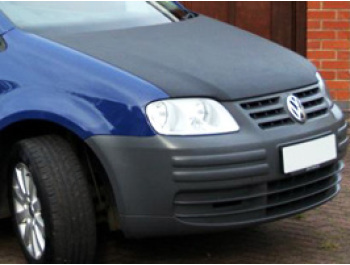 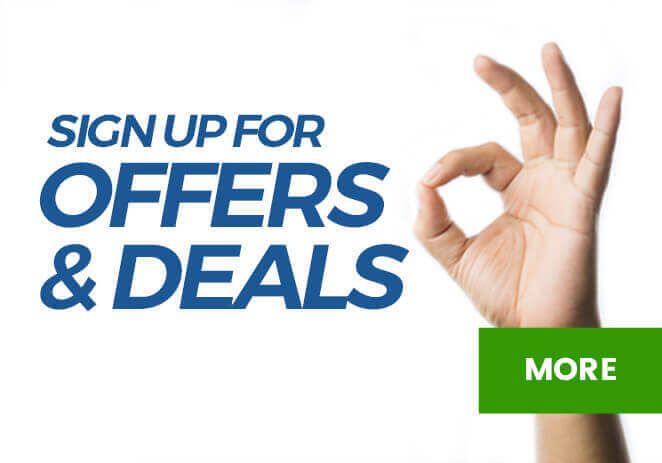 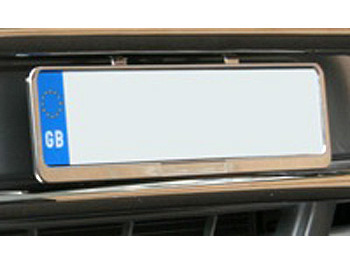 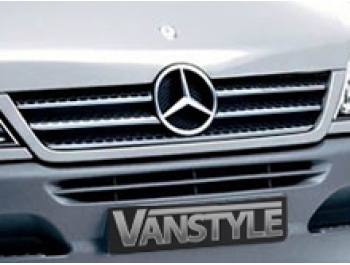 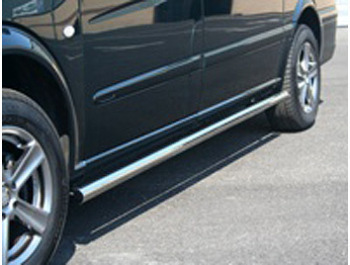 This superb quality, highly polished stainless 5 piece front grille trim instantly transforms the look of your van. 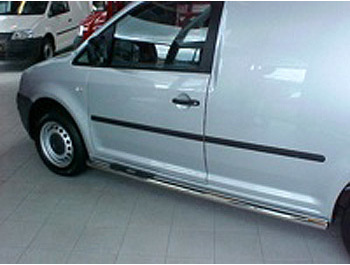 It fits perfectly across the 4 upper slats, plus 1 longer slat & really changes the look of the vehicle.